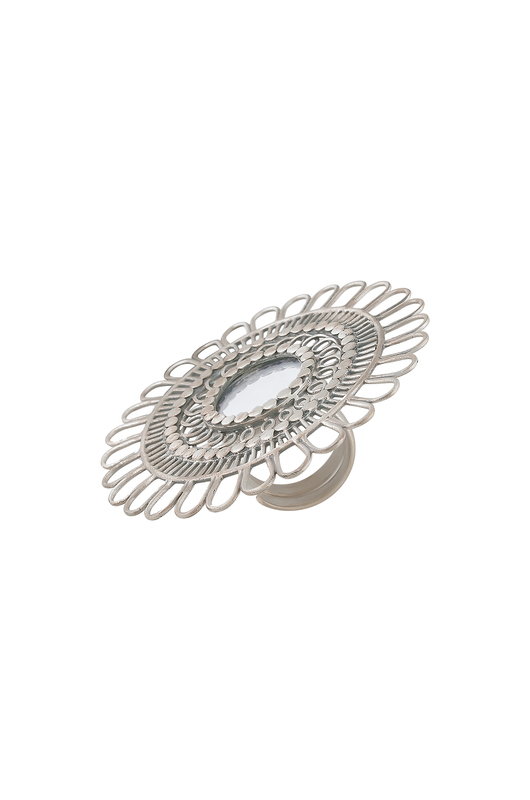 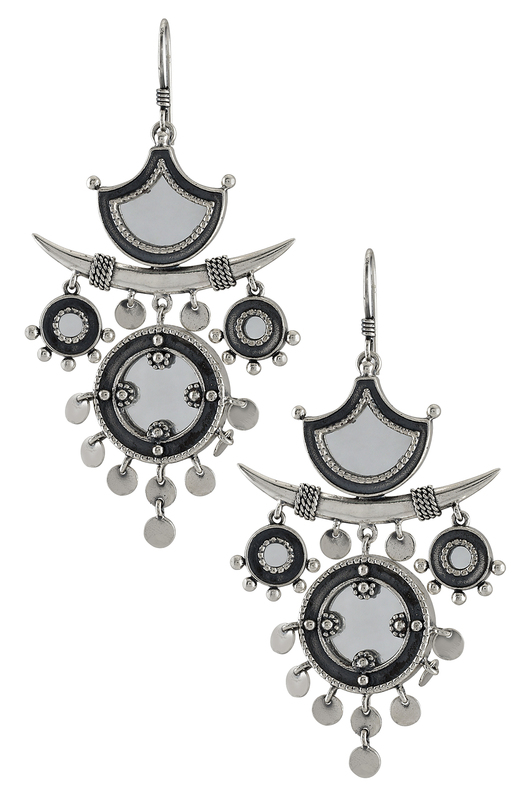 If mirrors are your thing, then the Aiyna collection by Tribe is for you. 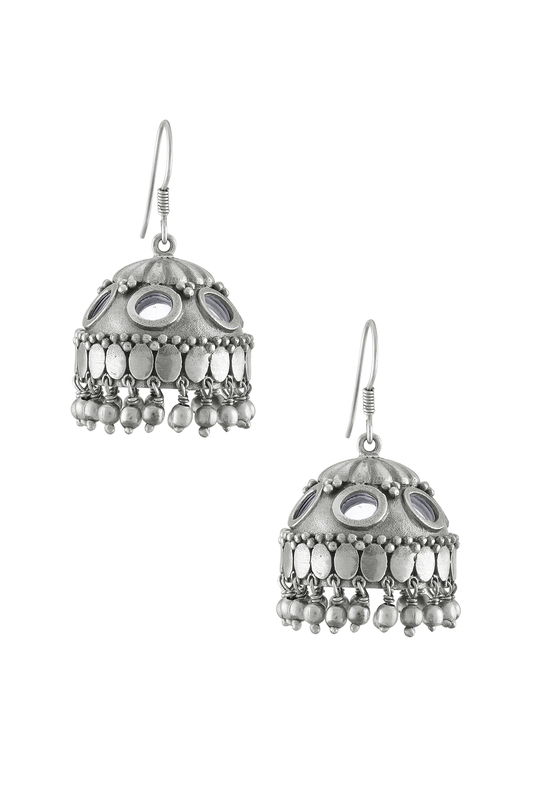 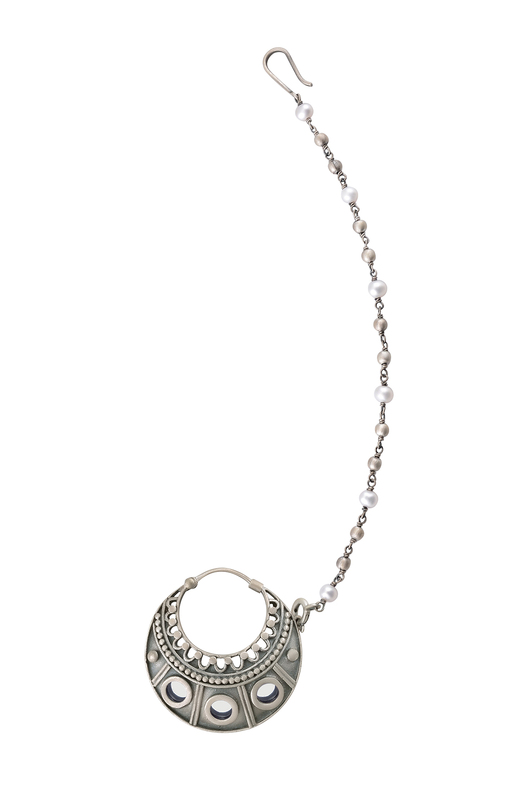 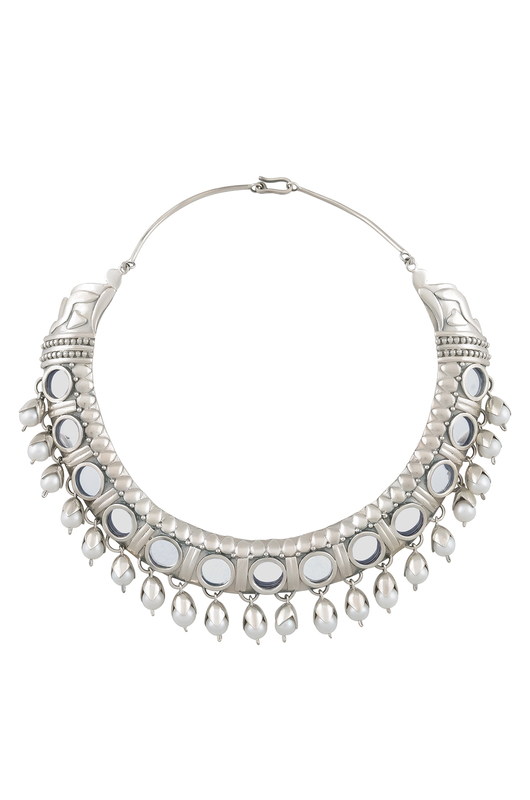 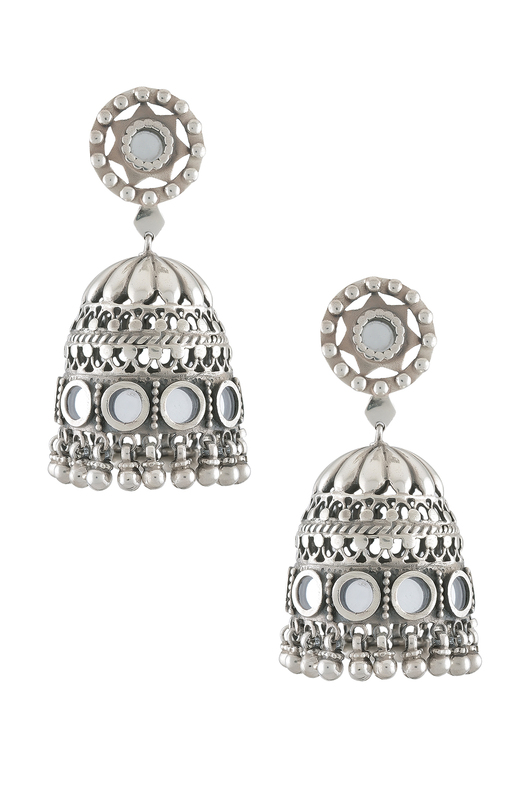 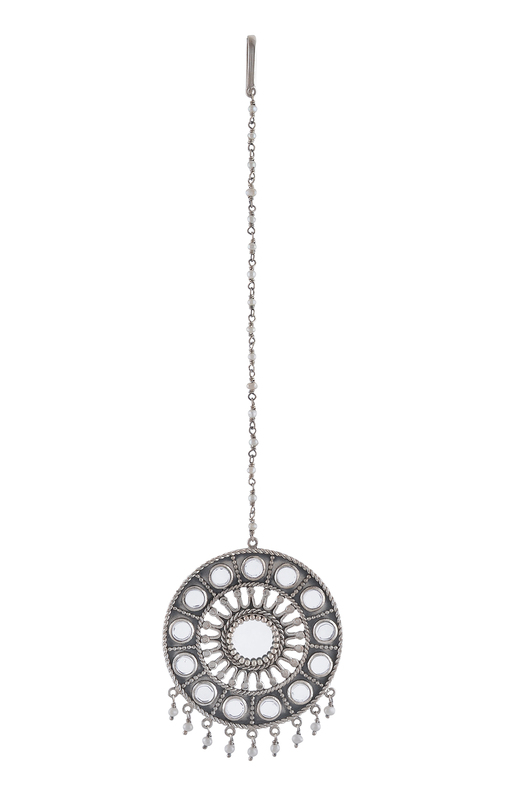 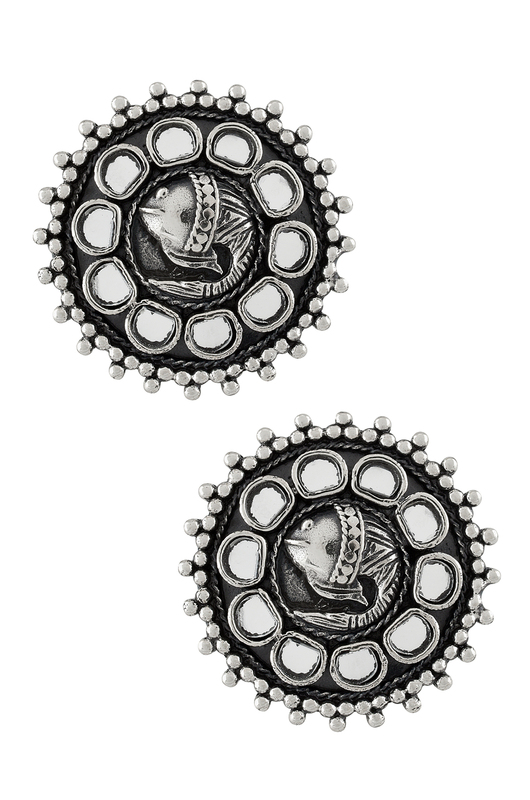 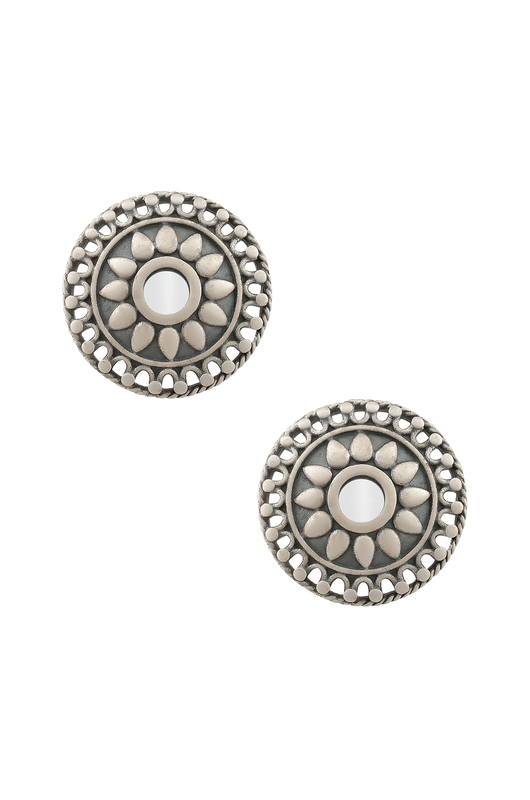 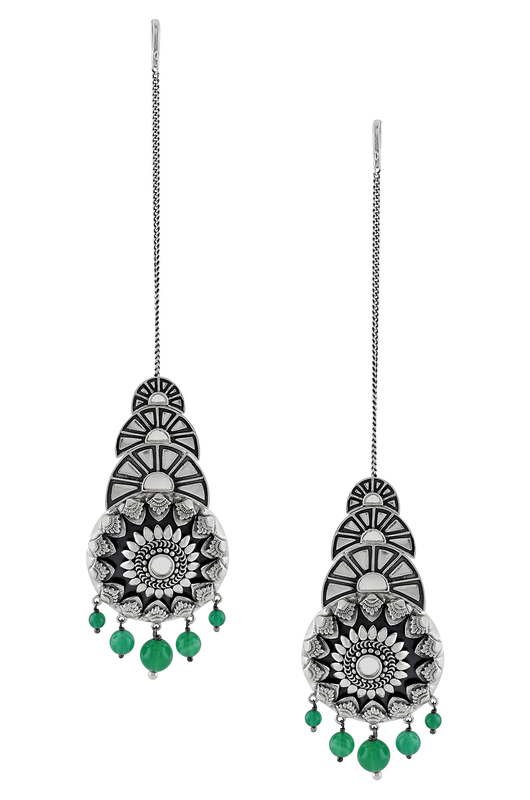 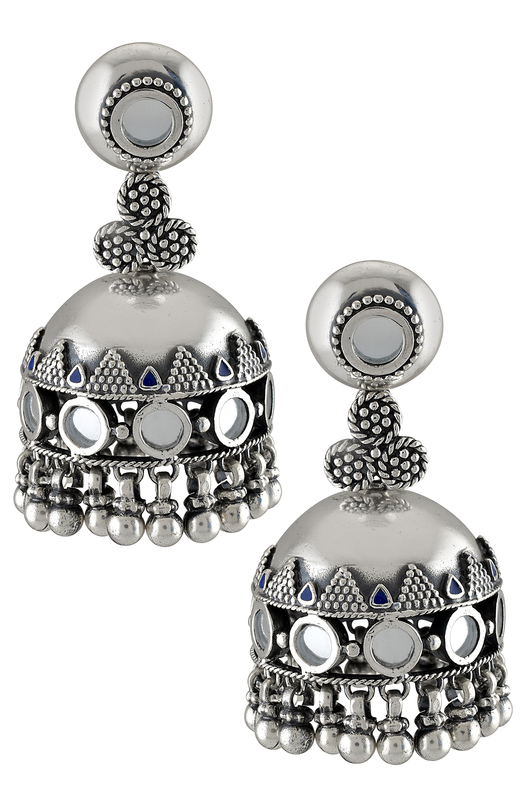 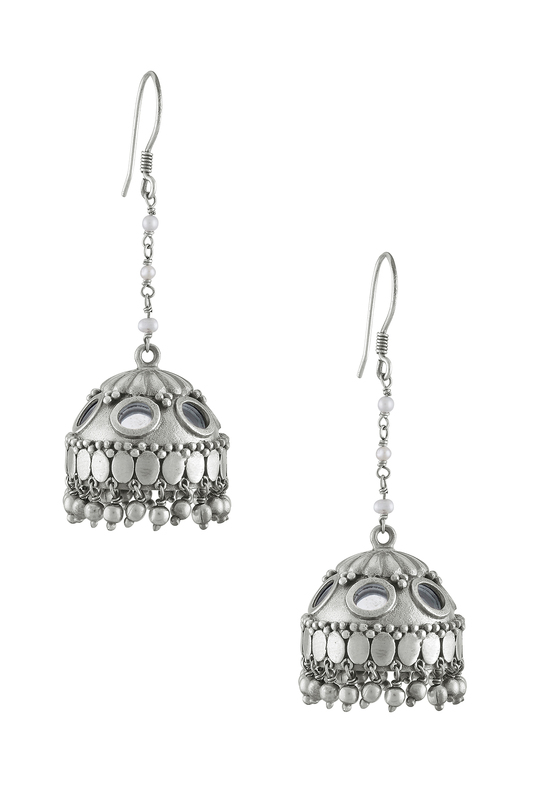 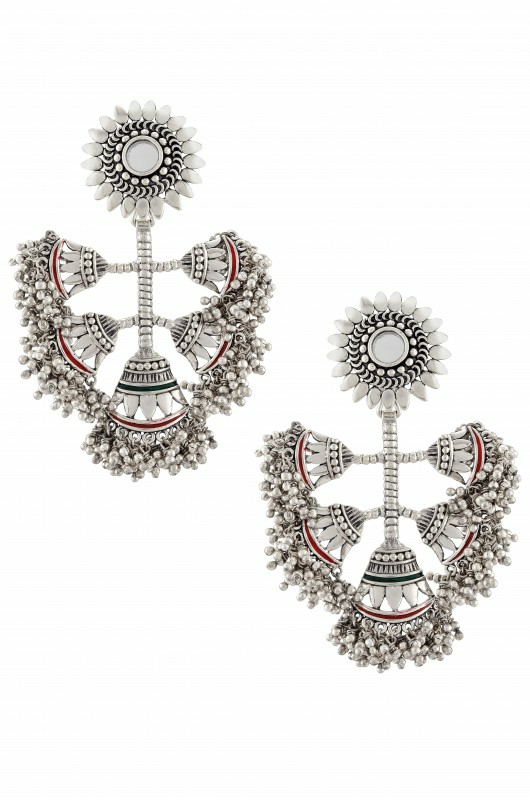 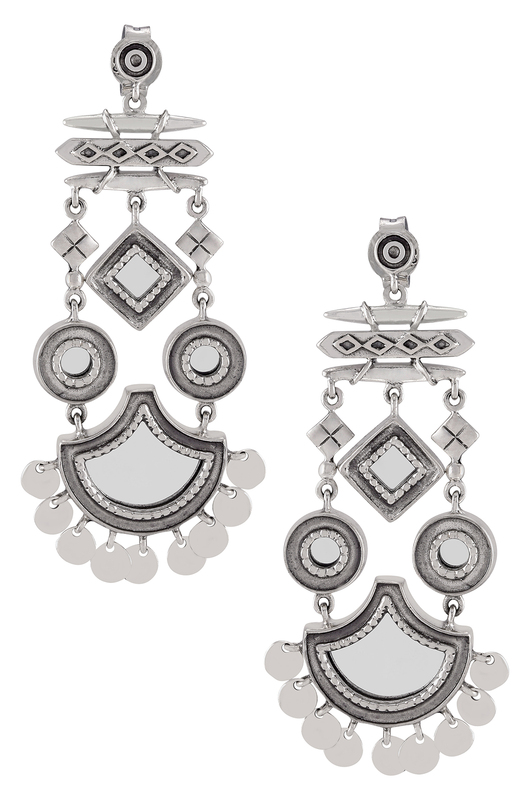 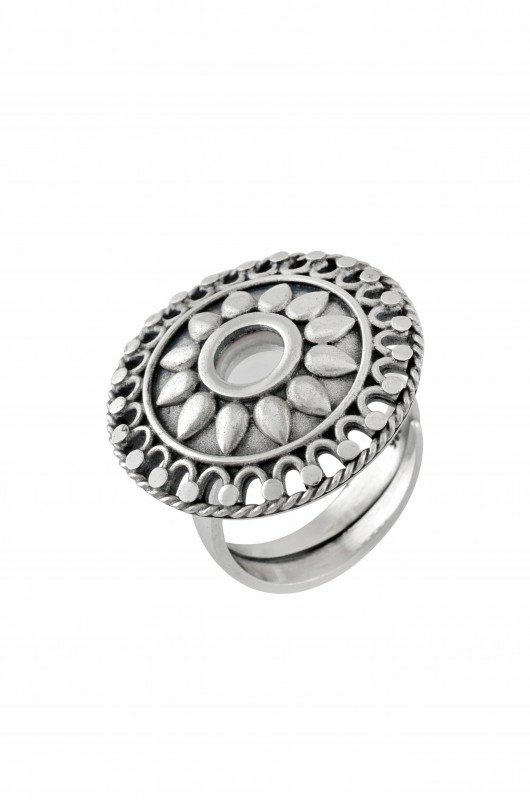 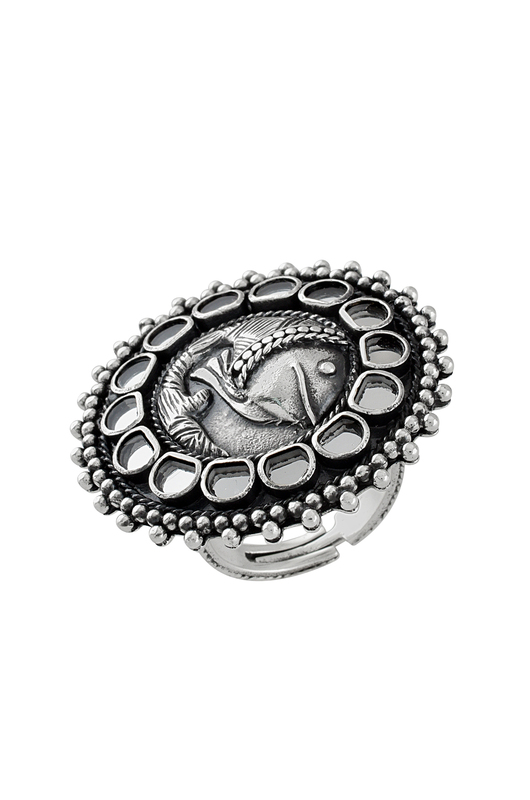 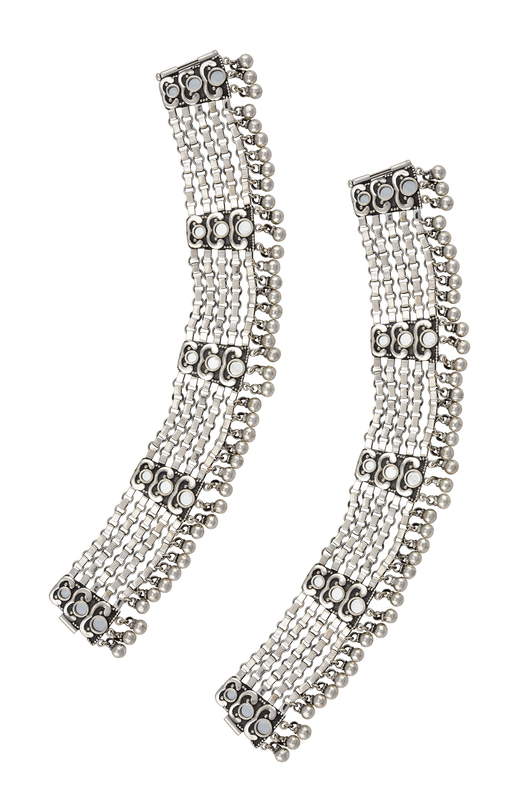 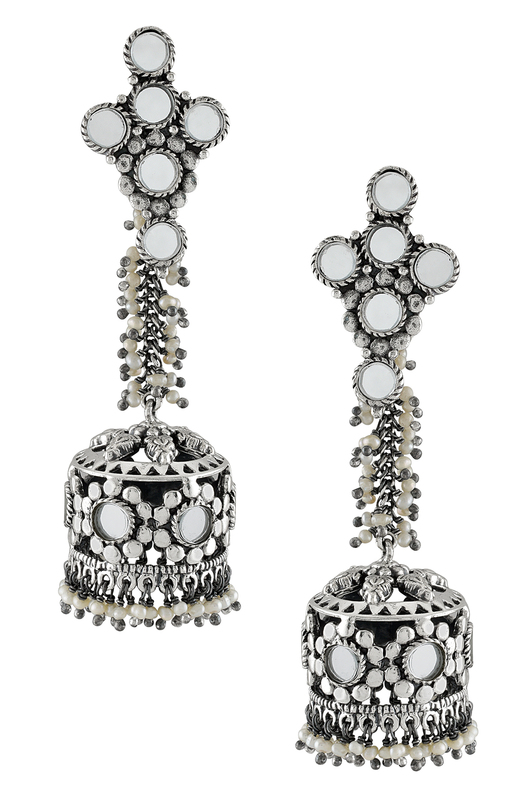 Aiyna is a fresh take on tribal art through scintillating mirror-studded silver jewellery to perk up your attire. 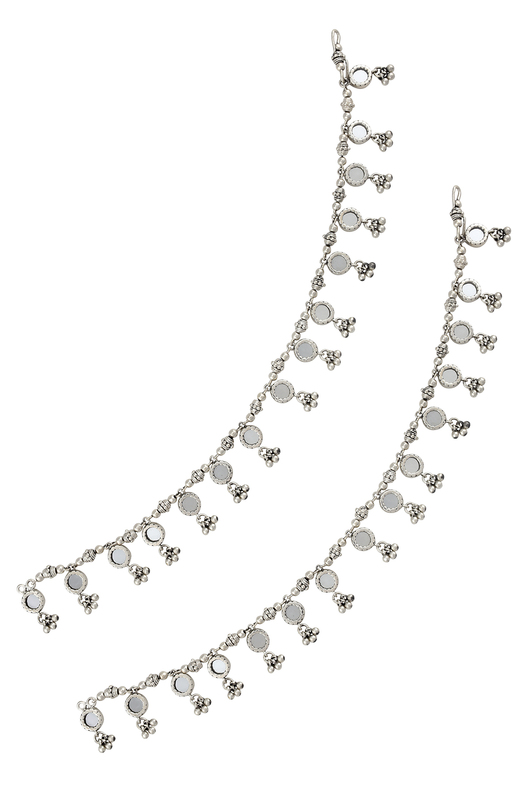 Be it a pair of danglers that play with light with the softest of movements or delicate fairy-like anklets, you are bound to feel the light within. 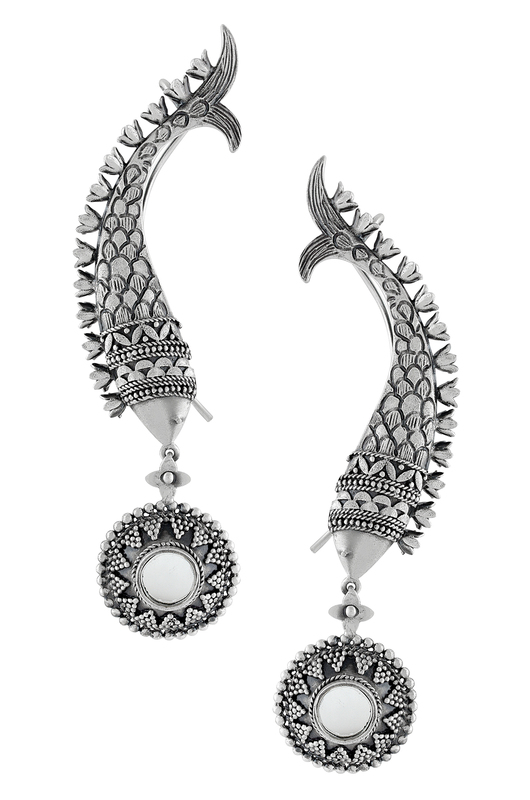 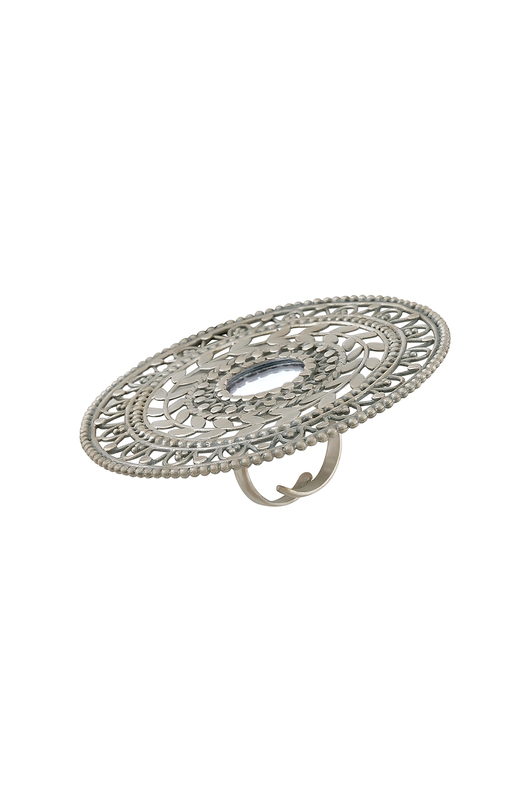 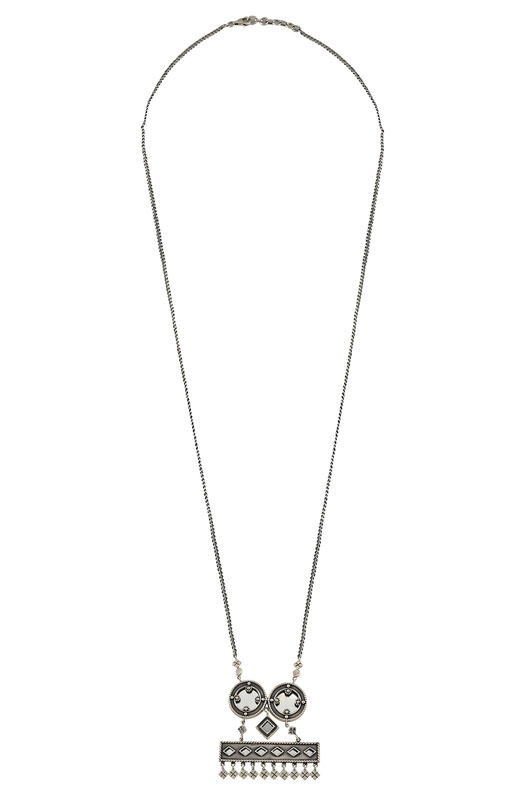 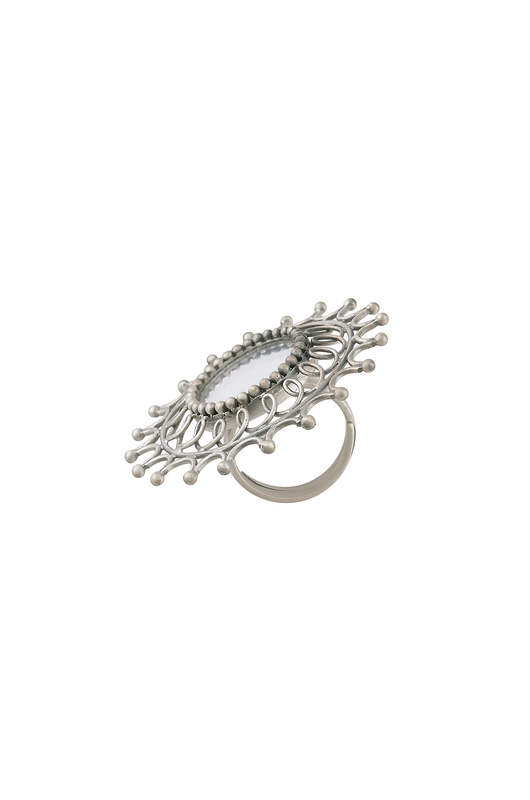 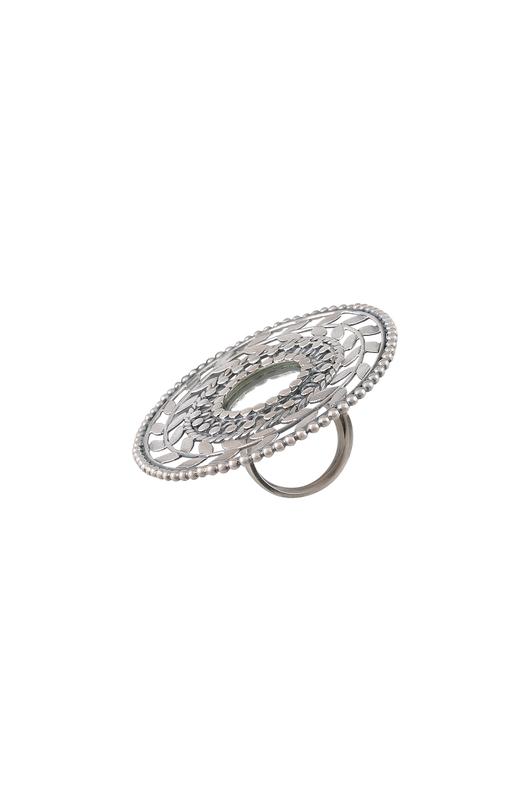 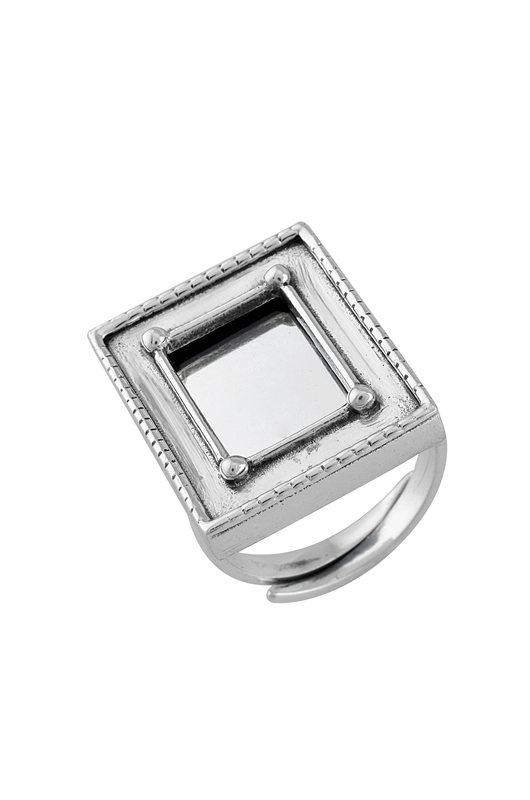 Don one of these easygoing yet intricately handcrafted pieces that express your tribal vein simply and elegantly!